Nature is filled with such fascinating animals that create everything from magnificently designed spiderwebs to mystifying cocoons. 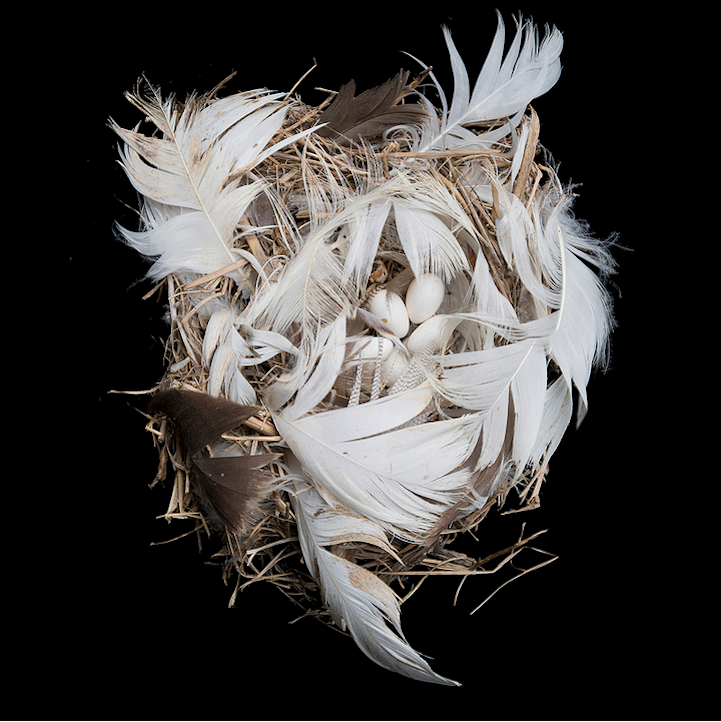 In particular, Seattle-based photographer Sharon Beals is interested in birds and how they build their nests. Over the course of two centuries, egg and nest specimens have been collected and preserved at The California Academy of Sciences, The Museum of Vertebrate Zoology, and The Western Foundation of Vertebrate Zoology.